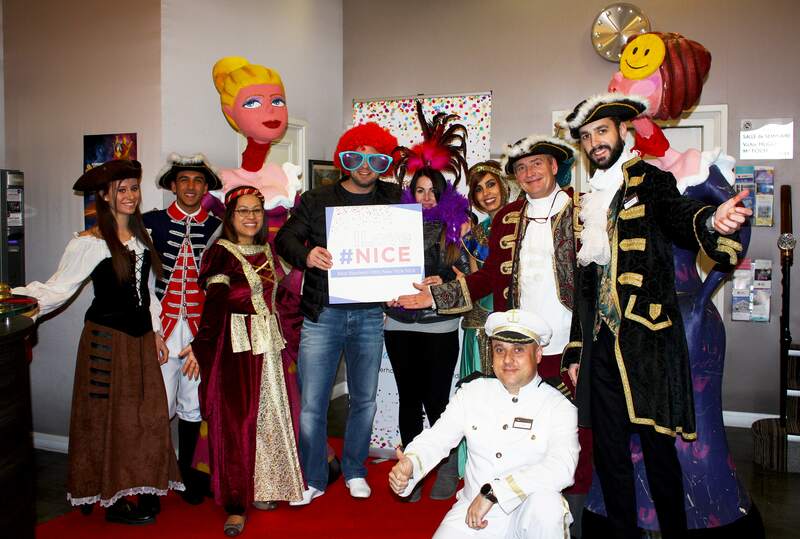 Our central Nice boutique hotel is ideal for visiting the Nice Carnival as it's less then 6 minutes on foot from the event and Nice's tourist attractions. The Best Western Hôtel New York Nice team will greet you in fancy dress in a warm and friendly atmosphere throughout the carnival fortnight. There's a photo booth so you can take shots of you and our staff members wearing colourful accessories under the cheeky gaze of one of the carnival's big heads. Nice Carnival is the biggest carnival in France and one of the most famous in the world. Almost a million visitors from all over the world flock to it every year. 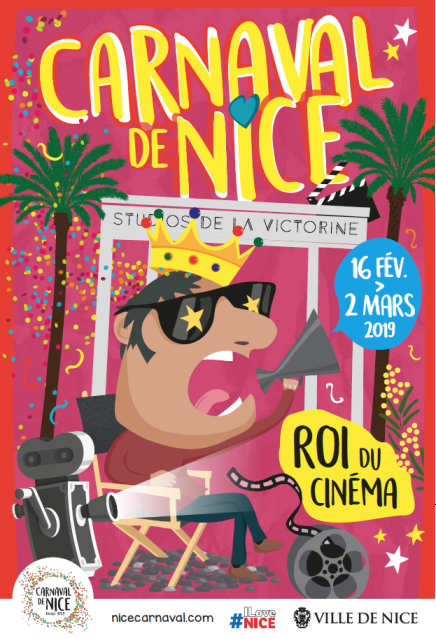 From February 16th to March 2nd 2019, check out the 135th Nice Carnival. Cinema takes pride of place following an event celebrating the King of Space. The King of Cinema puts the spotlight on La Victorine Studios celebrating their centenary this year. The event sees Nice unearth classic films that were shot at the studios since they were founded in 1919. They played host to famous directors such as Woody Allen, Marcel Carné, Alfred Hitchcock, Jean Cocteau and François Truffaut. 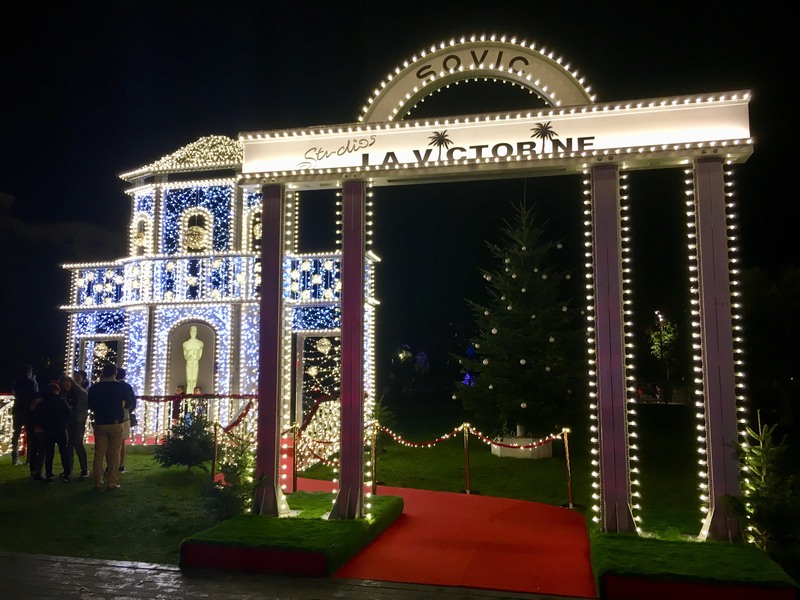 The festivities are already under way as the Christmas Market launch featured an installation in tribute to La Victorine Studios on Promenade du Paillon. 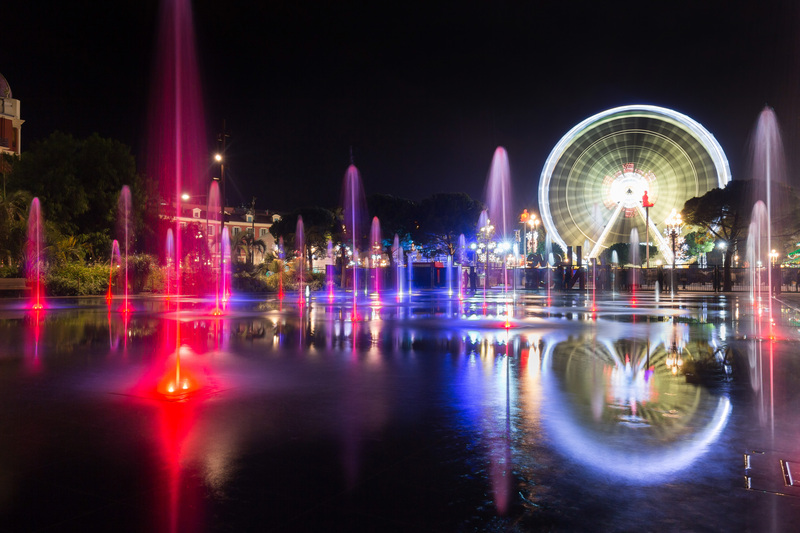 The structures can be seen from the Nice big wheel that's open to visitors until the end of the 2019 Nice Carnival. Take a spin on it and soak up the incredible city views of Nice. Fancy sharing this unforgettable experience with your loved ones? Take souvenirs from the 2019 Nice Carnival home with you in your luggage. 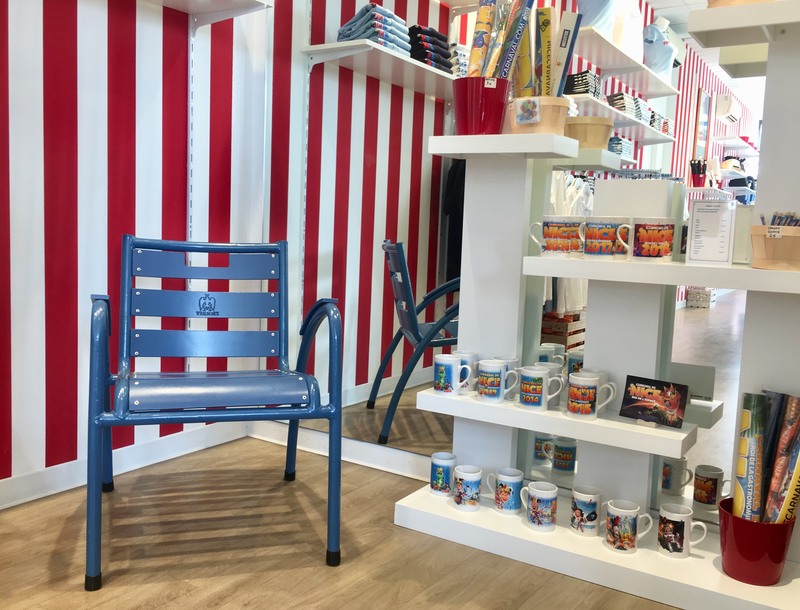 You can also pick up collector's items from previous events at Maison de Nice, a 10 minute walk from the hotel. Check out the other hotels in the Summer Hotel Group that are involved in this tradition that our guests love: the Best Western Plus Hôtel Masséna Nice, Best Western Plus Hôtel Brice Garden Nice, Hôtel Florence Nice and Ibis Styles Menton Centre plus Quality Hôtel Menton Méditerranée where the 2019 Lemon Festival is running in Menton at the same time. Online tickets are now available. Prices: 26€ in stands and 12€ in the standing area for the Flower Battle and Illuminated Corso, 21€ for the Carnival Corso. 2 show package (exc. 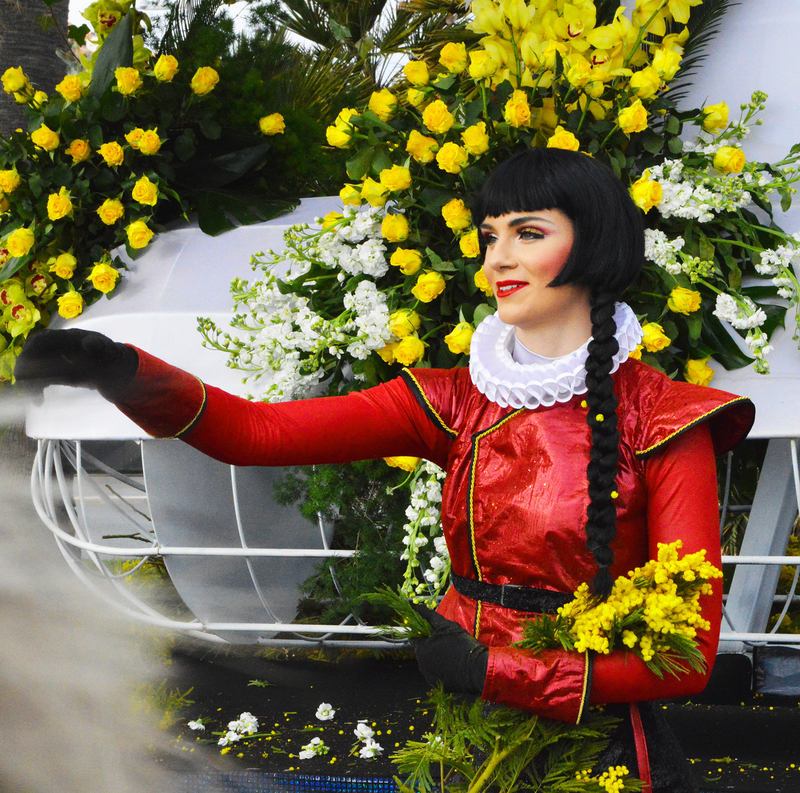 Saturday): 35€ in stands, your choice of Carnival Corso or Illuminated Corso + Flower Battle. Under 5s go free to all events (in the standing area or in the stands on their parents' knees), 10€ for 6-10 year olds in the stands and 5€ in the standing area. Free standing area entry for the Illuminated Corso and Carnival Corso for anyone in full fancy dress. Aim to arrive 1 hour before each show starts. Stay in the heart of the action and book a room at the Best Western Hôtel New York Nice on our website now. Get 15% off the price when you quote the code "DIRECT" upon booking.